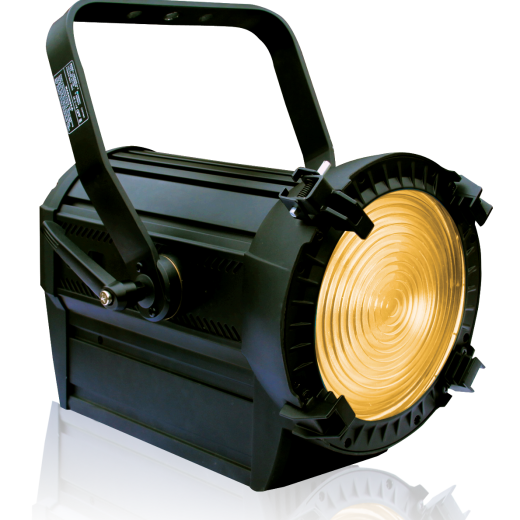 Lutin is a multi-purpose 1K fixture with a host of unique design features – including a choice of 3 quick-change lenses – making it the most versatile and economical unit of quality on the market. 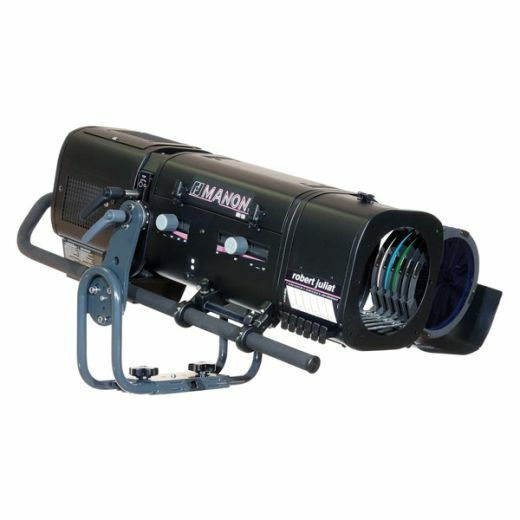 It can be used as a Fresnel for coverage, a Pebble for soft light and a PC for directional light. 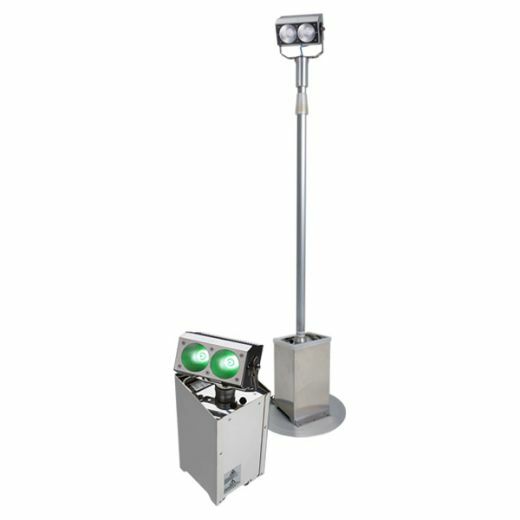 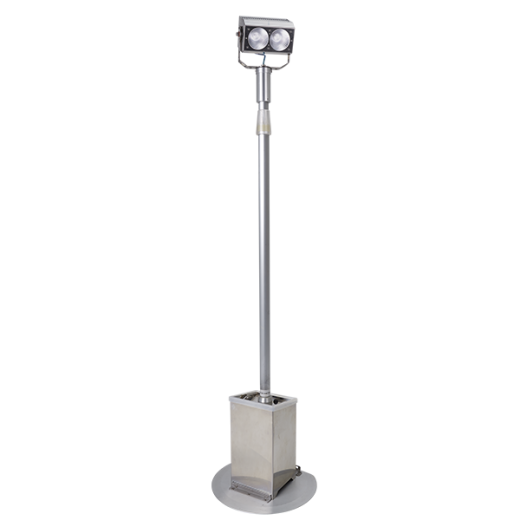 As a 3-in-1, compact, easy-to-use fixture, Lutin offers dual savings, requiring less capital expenditure and less storage space. 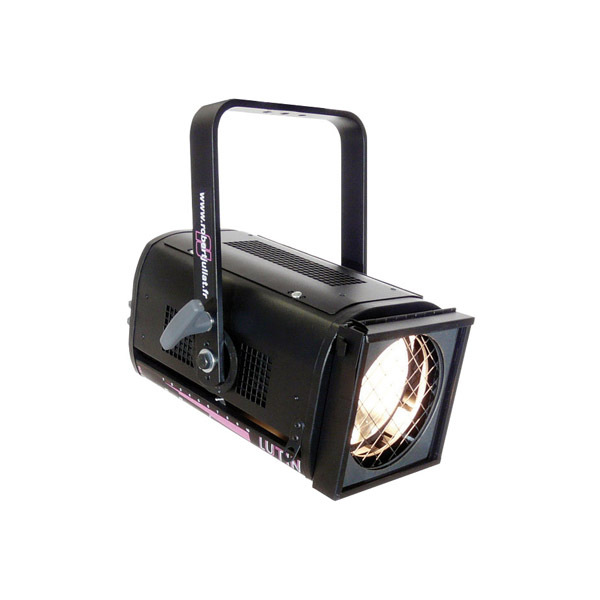 Especially valuable in multi-purpose venues, repertory theatre and rental companies where the interchangeable lens can be put to full use, Lutin is also of benefit to schools, colleges and venues with limited budgets. 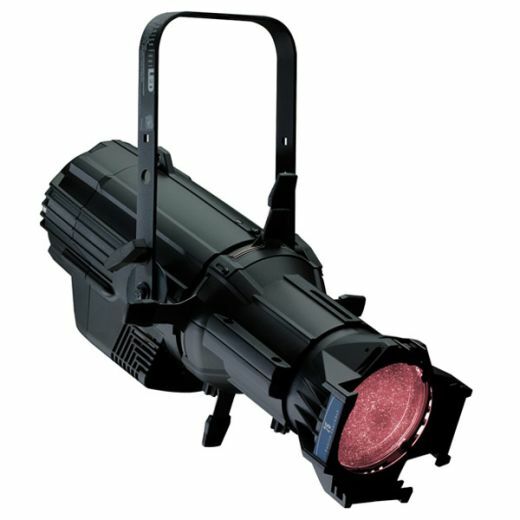 Tags: fresnel, lamp, Luminaires, pc, pebble, plano convex, projector, robert juliat.